Discovery has unveiled its plans for Discovery Bank – including how its accounts will work, and how it plans to change how South Africans work with money. The group on Wednesday showcased its digital-only banking product, which aims to make banking more efficient, and move away from traditional banking silos through introducing rewards-based incentives to encourage behavioural change when it comes to money. Discovery CEO, Adrian Gore said that the bank will go into a beta-testing phase, with an eye to launch to the public in March 2019. He said that the “soft spot” for accruing customers is through existing clients – the bank has 300,000 card customers, and just over two million Discovery customers in total. Gore said that the bank could develop a very loyal market. “For the ﬁrst time, South Africans are being oﬀered a bank that’s built, from its core, to improve ﬁnancial behaviours,” he said. 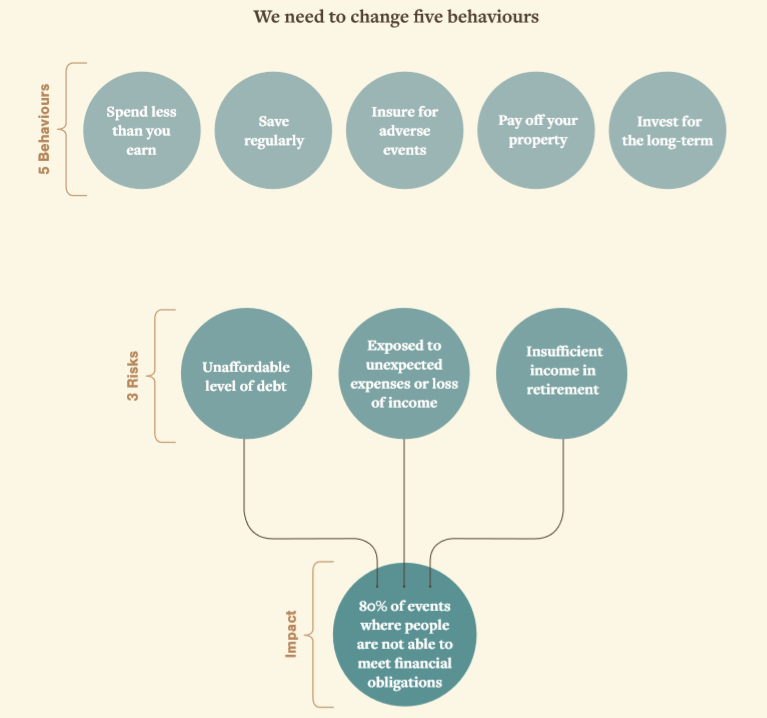 The insurer said that five controllable behaviours are linked to three risks that lead to 80% of the reasons why individuals do not meet their ﬁnancial obligations. “Developing a bank that focuses on changing these ﬁve behaviours will have a signiﬁcant impact on people’s financial health,” it said. The group said that savings statistics in South Africa paint a dire picture of the financial state of health. Debt-to-income levels are at a record high, meaning people have little disposable income to save or invest. “More importantly, 40% of consumers are struggling to make debt repayments and fewer than 10% are prepared for even an adequate retirement. Addressing this state of financial ill health has been a driving force behind the design of Discovery Bank,” it said. The bank will use personalised interest rates and attractive rewards from a network of partners. “No other bank has taken on the challenge of improving its clients’ financial wellness in a fast, personalised and tangibly rewarding way, Discovery said. As with all Discovery products, Discovery Bank has been designed around people, not for them. Banking on data and tech “significant progress has been made in developing infrastructure, operating processes and the customer value proposition,” said Gore of the run-up to Discovery Bank. The bank will offer a number of personalised tools, using data from various sources to deliver spend management and financial planning features to customers. Gore said that Vitality reward points can be monetised and deposited into a Discovery Bank account. Customers will earn an interest rate on their account balances and the product also includes a Vitality savings account, into which all the cash-backs and rebates for Vitality will be paid.